Lovely split-level home on a large private lot. Featuring 4 bedrooms, 2 bathrooms, and 2 large living areas. Many new updates to the home, this is a must see! 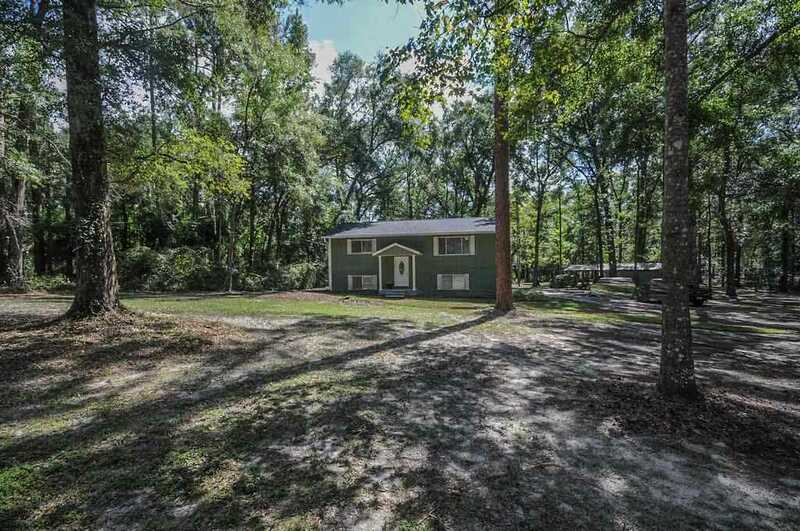 Large, private lot just minutes from I 10, Universities, down town, shopping and restaurants. Home is great for outdoor entertaining with a multi level deck and porches that over look the mature grounds. Property also has a great workshop with an additional covered open area. SchoolsClick map icons below to view information for schools near 4715 Knollwood Drive Tallahassee, FL 32303.